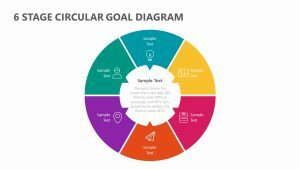 Using the 8 Segments Circular Process Diagram, you can clearly explain any steps or aspects of a project, plan or a simple idea. 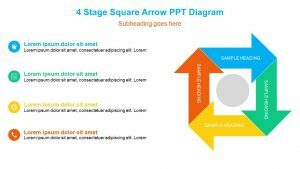 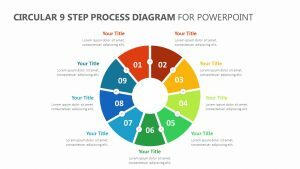 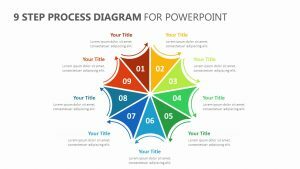 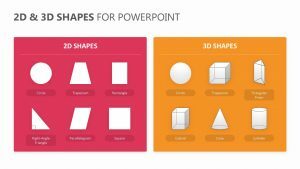 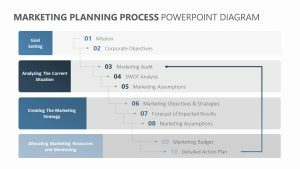 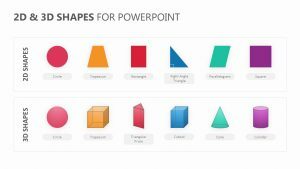 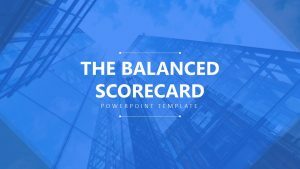 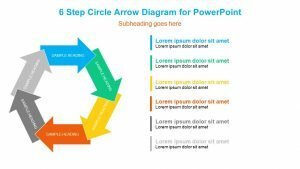 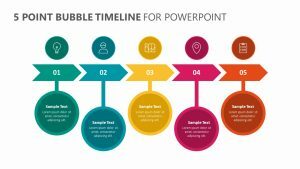 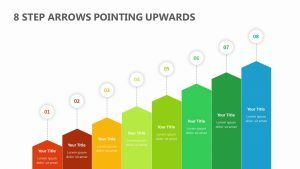 The 8 Segments Circular Process Diagram offers you a single fully editable PowerPoint slide that lets you change the color and the text at will. 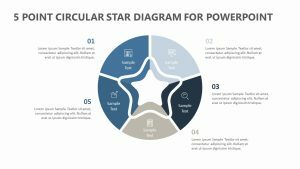 In the center, you can add in your company’s logo. 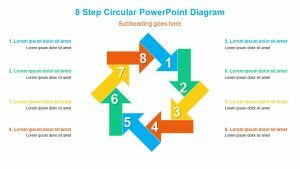 Surrounding the logo in a circle are four triangular shapes that are all numbered one through eight and have their own colors attached to them. 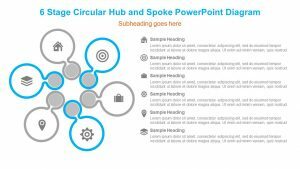 Along the sides of the circles are color-coded spaces for you to input a subtitle and a small text description.